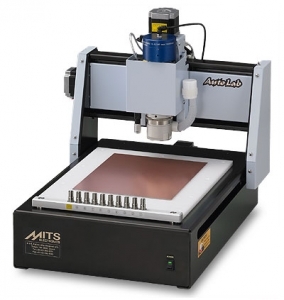 In order to meet the increasing demand for miniaturization and high-density of PCBs in many fields of electronics, MITS is offering wide range of PCB prototyping machines including FP-21T Precision, the world first 50 μm (2 mil) line/spacing milling machine, and many other machines for various purposes. Made-in-Japan machines, renowned for quality and reliability MITS has been enjoying high reputation as the leading Japanese manufacturer of PCB prototyping machines, offering the enduring, high-rigidity, and extraordinarily precise machines for many years. 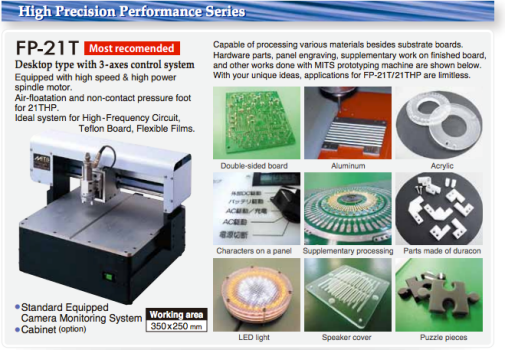 You can rapidly produce single, double sided, multilayer, and high-density boards!. Our tool suppliers designs and manufactures tight tolerance carbide cutting tools for PCB applications. 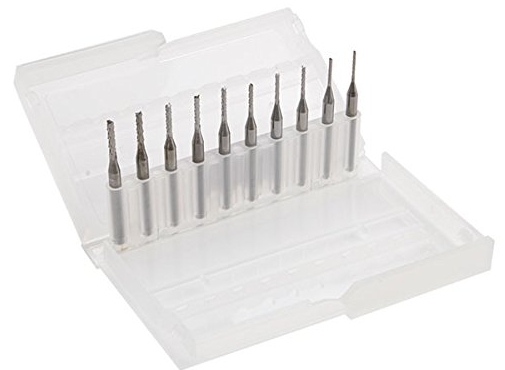 Our products include drills, routers, end mills, and specialized cutting tools ranging from 0.05 mm to 6.70 mm diameters (0.0020″ – 0.2638″). All tools are manufactured with the finest carbide grades available. Their product development laboratory continually evaluates new materials from carbide manufacturers around the world. As a result, it applies the latest developments in material science to the design and manufacture of precision cutting tools. A focus on our customer’s tool utilization has led to technology developments that significantly extend tool life and reduce drilling cost. 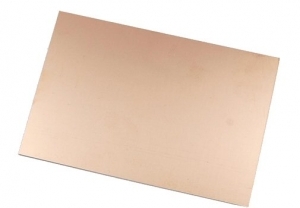 These laminates are available with copper clad weight: .5oz, .33oz, 1oz., 2oz, and 3oz, single or double sided panel. Solder Plated (Mirror Finish) copper clad panels are dipped in solder, and hot air leveled, leaving a thin film of solder on the panels. Lead free available. Custom size/thickness readily available. Minimums may apply. Please Call. Solder Plated (Mirror Finish) copper clad panels are dipped in solder, and hot air leveled, leaving a thin film of solder on the panels. Lead free available. 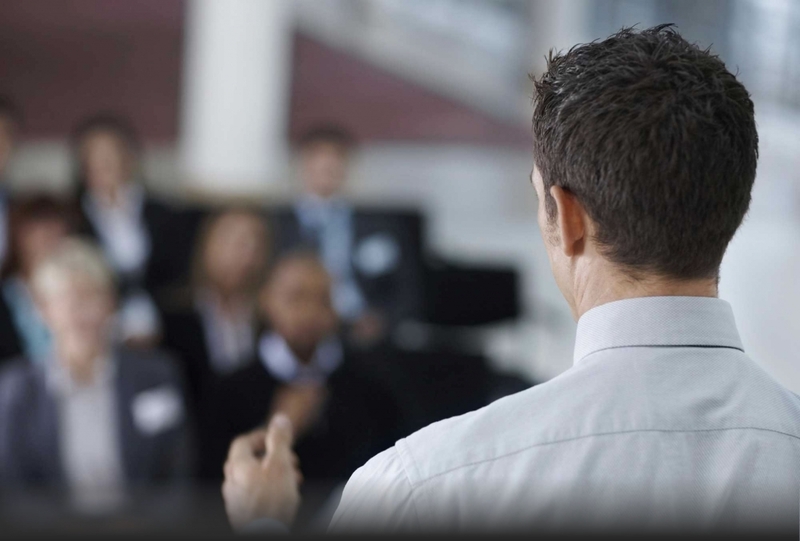 We can provide you with all the necessary training to meet your needs. Provide with material and tool options and ensure your staff is well trained with the equipment, tools and software. Please contact us at 415-258-9999 for details. The Right Tools For The Right Job. Every Time.